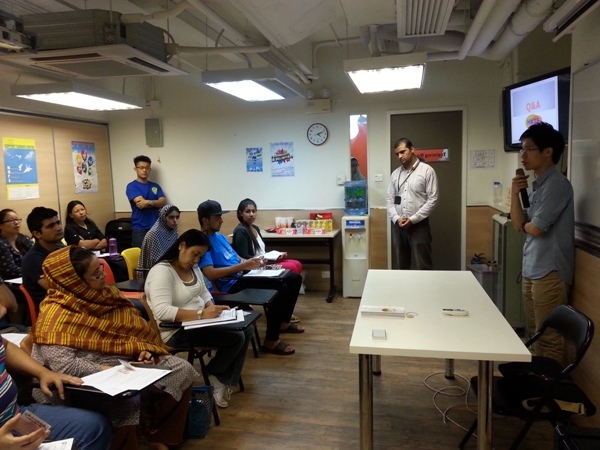 Hong Kong TransLingual Services (HKTS) is a social enterprise which provides interpretation and translation services for ethnic minorities. HKTS aims at solving language problems of ethnic minorities, as well as providing job opportunities for well-educated minorities. The ultimate goal is to create the language barrier-free environment, so the sign language interpretation service is offered for the hearing impaired too. Rm 113, 1/F, 22 Wo Yi Hop Road, Kwai Chung, N.T. HKTS serves all the public hospitals and clinics in Hong Kong, as well as public institutions and private companies. The services include on-site interpretation, telephone interpretation, video-conferencing interpretation and written translation. 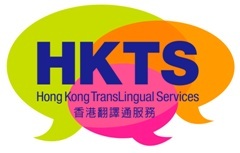 In order to ensure the service quality, HKTS is in cooperation with Hong Kong Baptist University to offer training courses for interpreters, as well as to monitor the services.